Join Sprouts This Summer For An Unforgettable Camp Experience! Every day time is spent exploring the weekly theme in fun, physically and mentally challenging ways! 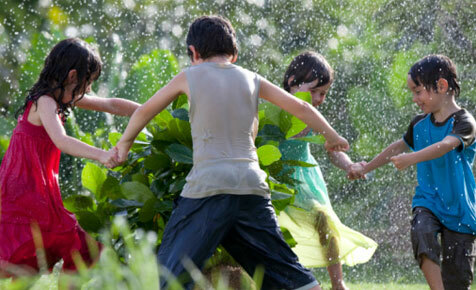 Campers spend lots of time outdoors at citywide parks and splash pads. **Children must be 4 years old to attend camp at Sprouts. Full Day Campers must bring a NUT FREE packed lunch. 2 healthy snacks are provided to all campers. Registration is available on a day by day, or weekly basis. Sprouts Camp Staff have years of experience working with children, are fully trained in First Aid/CPR and have current Vulnerable Sector Background checks. Join us as we kick-off the Olympic games of goo, slime, slop, goop, and gunk. Campers will compete in games designed to be messy - ding dong baseball, flour wars, and build Camp Spirit through team banners, goofy hats, crazy socks, minute to win it games, jello contests, friendship circles, wacky relays, sports clinics and more. This week campers experience some of the best of the city in which they live. They’ll create their own geo-cache and find a few that were hidden just for them! They’ll visit some of the best inner city green spaces, and learn about the multicultural aspects that make up the city of Toronto. This is a 5-day, goal-oriented, instructional camp that will work on improving your dancers skills & technique, and introduce new styles & moves while working towards a presentation piece for the final day of camp. Dancers will experience instruction in Acro, Ballet, Jazz, Tap & Hip Hop. Dancers will learn basic production skills during arts & craft time while creating sets and attire for their final presentation. Dance history & origin will be studied & discussed so young dancers can see how dance has evolved over the years, transforming into some of the more common styles we see today. Campers will explore and invent by engaging in investigations and experiments, and creating new projects that combine science, technology, engineering and art through fun, interactive and hands-on activities. 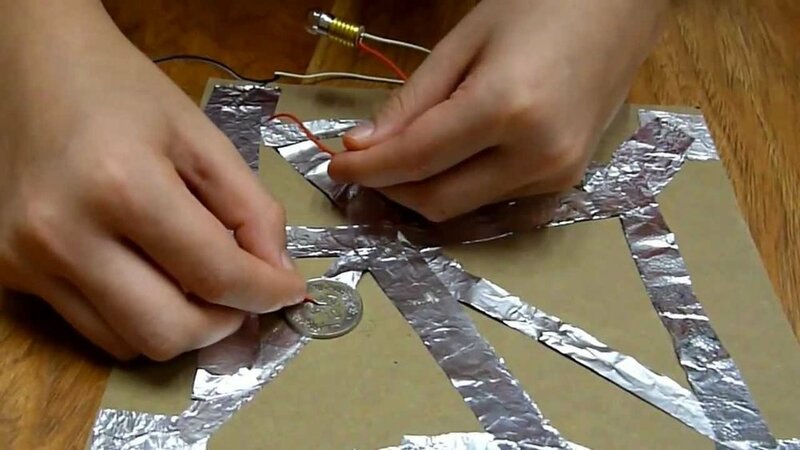 We’ll visiting the Sprouts Maker Space this week where campers will have the opportunity to design their own 3D print, build their own robots & experiment with LED’s. *This year we have partnered with Rock Oasis for 2 weeks of Sprouts camp. Campers 6+ can spend the morning at Sprouts (9am-12:30pm) and the afternoon (12:30pm - 4pm) at Rock Oasis, climbing. Please specify choice when registering. Limited space available. Aftercare can take place at either location. 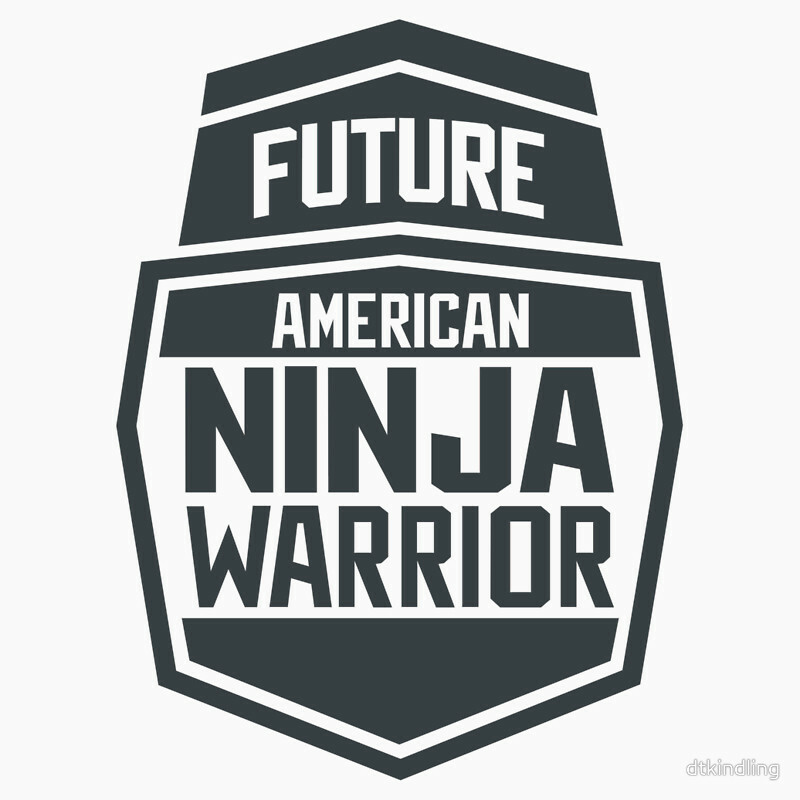 Our new Ninja & Parkour Camp combines inspiration from the popular TV show American Ninja Warrior along with Parkour fundamentals and tricking. Campers train in the art of movement, face challenging obstacles, and learn flipping techniques from our experienced instructors. The Ninja & Parkour Camp is perfect for campers looking to safely explore their physical capabilities in a creative, fun and fast-paced environment. Multi-Sport Camp is the perfect blend of sports and recreational games for campers. Campers follow an exciting daily rotation, which includes a variety of sports and games such as Tennis, Soccer, Basketball, Baseball/Softball, Volleyball, Track & Field, Golf, Kickball, Dodgeball, Flag Football, Touch Rugby, and more! Campers learn all the fundamentals with which to build a solid sports foundation. They are taught proper technique, strategy, sportsmanship and teamwork. We’ll visit splashpads too! Essential when cooling down after high energy activities. Pirate academy Arrr Me Matey’s! Join Sprouts Pirate Academy and learn how to dress, speak and act like a pirate. Along the way you’ll learn pirate legends and lore as you discover clues that lead you to Captain Boulanger’s treasure! We’ll visit Pirate Life for a taste of pirate life and a sail aboard a real ship! Campers will spend this week exploring the city’s best parks and nature preserves. (Todmorden Mills, Don Valley Brickworks and Leslie Spit to name a few. We’ll be learning all about the birds, animals, bugs and reptiles that share the city with us, as well building an understanding of orienteering and environmental awareness. Join Fayez 1 Dance Academy for a week of intensive Performing Arts Camp! Campers are given opportunities to express themselves artistically through dance, drama, and music. Campers will expand their horizons and jump out of their comfort zones. Story creation, stage production, costume design and music are explored to help campers understand the full Performing Arts experience. The campers will work toward a final performance at the end of the week. Join us as we tour the universe and learn what it takes to navigate the stars. Campers will visit the U of T Planetarium for a private show and question period with an Astrophysicist. They'll learn how to recognize constellations, what differentiates the planets and more. Also included this weeks are daily outdoor excursions looking for meteorites, space based crafts and experiments!. 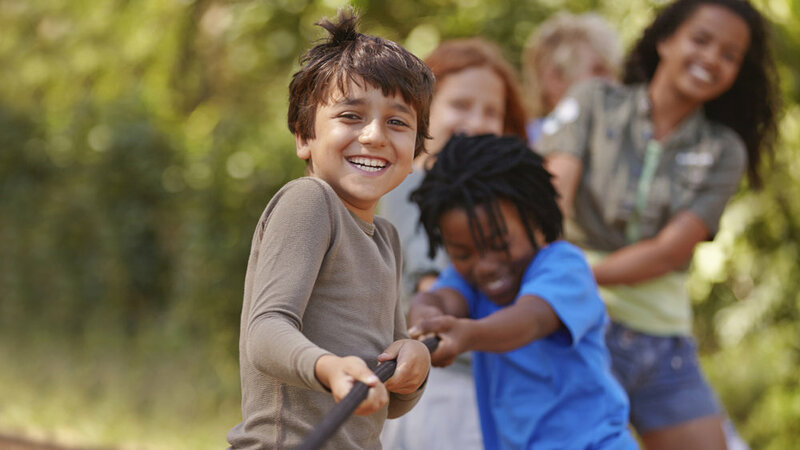 Enjoy the great outdoors as we partake in summertime classic games like tug-of-war, kickball, foursquare, hopscotch, lawn games, nature crafts, picnics, recycling projects, s'mores, and a BBQ lunch to end the week.